Artisans in the Andes Mountains of Ecuador use centuries-old looms and one of nature's most versatile and renewable materials to weave this stylish and contemporary scarf. Each alpaca scarf is hand-woven with silky, warm and hypoallergenic alpaca fiber. 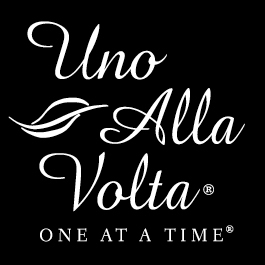 Our alpaca scarf is masterfully handcrafted, uno alla volta, from the hearts and hands of artisans. No two are exactly alike. Scarf measures 10 inches by 75 inches. 80% alpaca, 20% acrylic. Hand wash.